Beijing, China - 12 August 2015: People walk on street city of Tiananmen Square. Architecture of buildings of prosperous Asia. Traditions of modern family on background of public traffic. 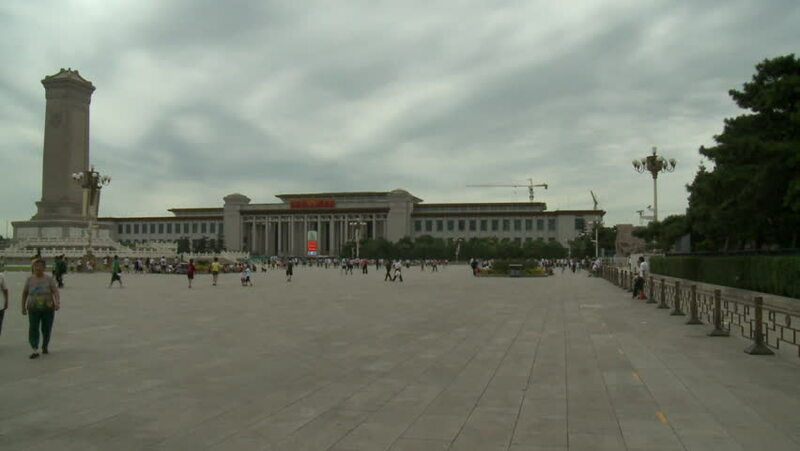 hd00:21Beijing, China - 12 August 2015: People walk on street city of Tiananmen Square. Architecture of buildings of prosperous Asia. hd00:25Holy Bagmati River at Pashupatinath temple in Kathmandu, Nepal. 4k00:58NEW YORK, USA - MARCH 2018: A partial view of the St George Ferry Terminal as the Staten Island Ferry pass thru it. 4k00:15Seville, Spain - April, 2017: People walking on Triana Bridge on a cloudy day.